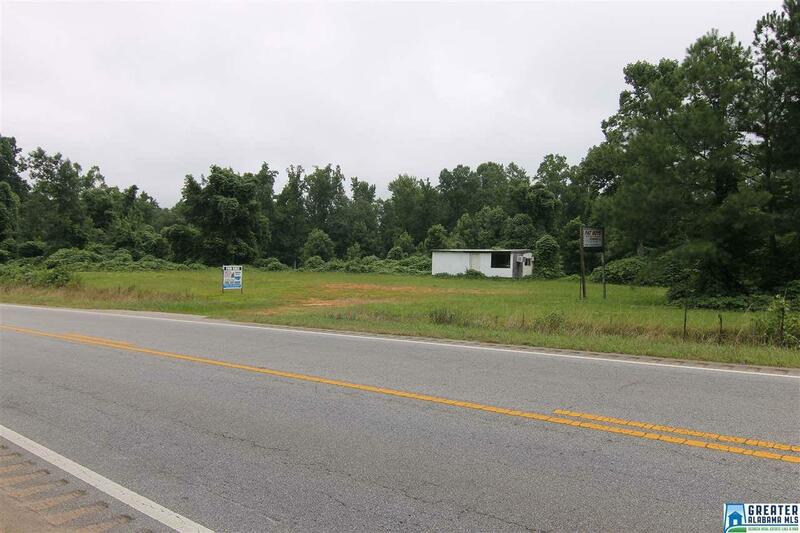 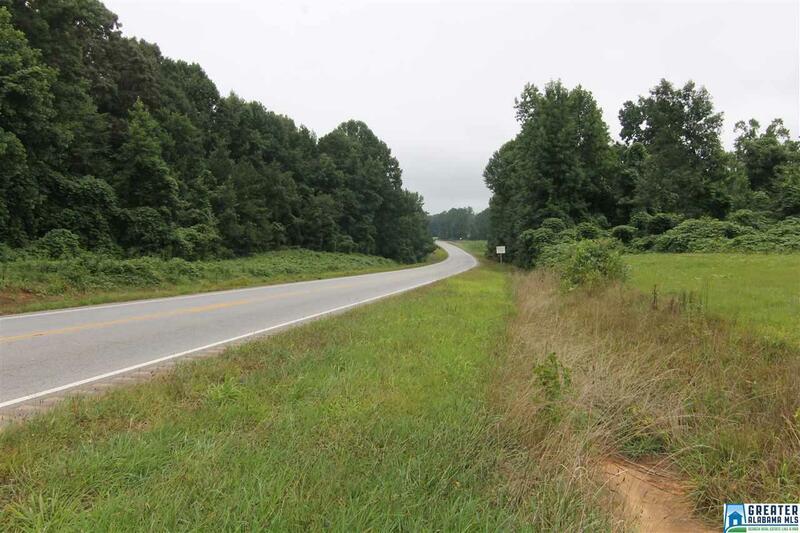 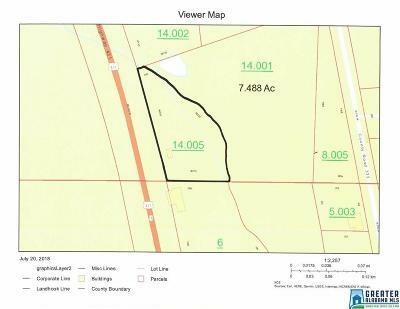 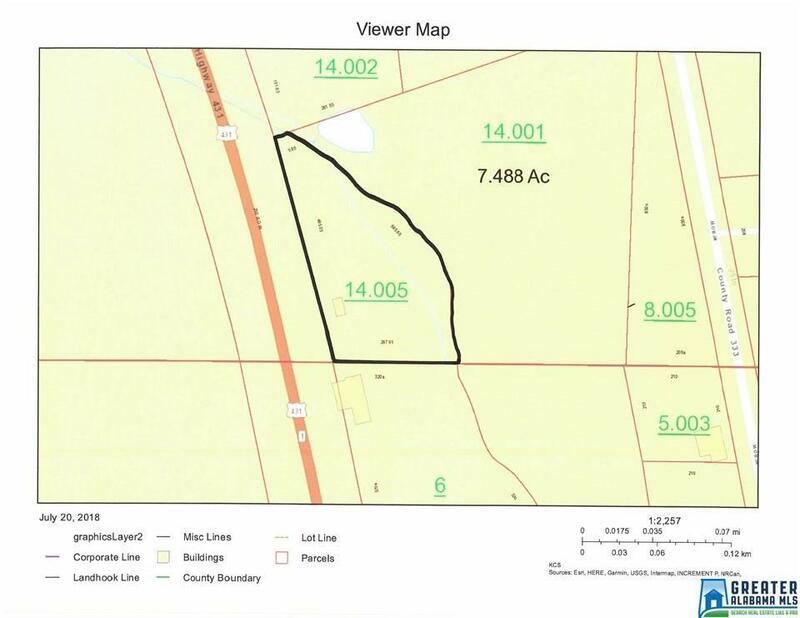 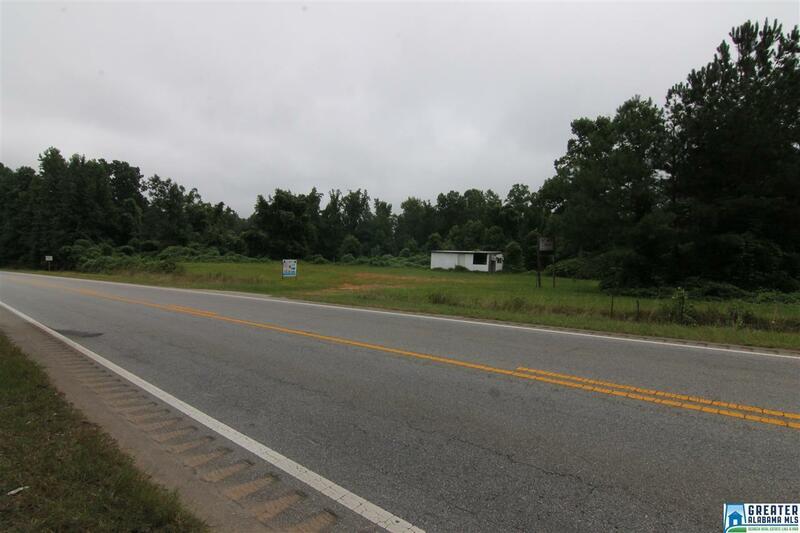 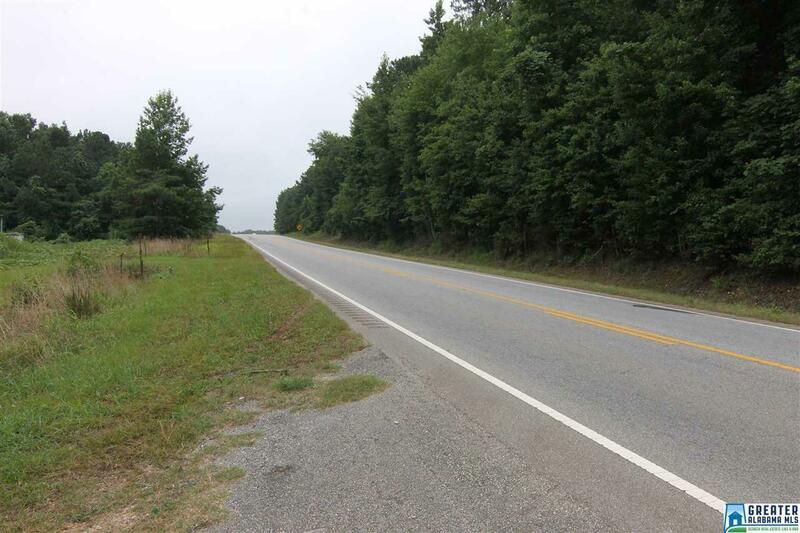 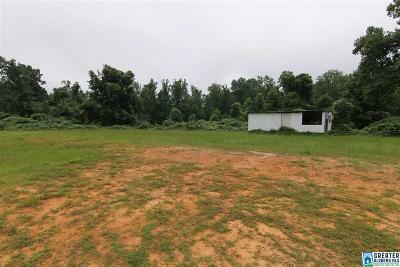 2.5± Acres, Hwy 431, South of Wedowee 2.51± Acres has almost 500' of road frontage on Hwy 431 just south of Wedowee. Commercial options are endless. Driving Directions: From Dt Wedowee, Travel South On Hwy 431, Property Will Be On Your Left. Sign Is Up.